Just one weekend after the UK’s biggest boxing event since one can remember the sport of boxing finds itself no breaks. Ever since March it’s been month after month of PPV events featuring boxing superstars Canelo Alvarez, Manny Pacquiao, and Floyd Mayweather. Last weekend the UK staged an epic event at Wembley Stadium packing the house with 80k plus fans and putting the biggest boxing event of the year. Dare I say, the best has yet to come. There will be no resting this weekend. While the Canelo-Angulo, Pacquiao-Bradley, and Mayweather-Maidana fights were all anticipated fights that sold relatively well over the last three months, this weekend’s battle between Miguel Cotto and Sergio Martinez has been widely considered as the number one most anticipated fight of the year. It was the one fight that absolutely no one complained about when it was signed and delivered. It’s the fight that everyone has been waiting for. “I wanted to fight Miguel Cotto because he is a legend.” Were the words of Sergio Martinez when asked how he felt about signing the fight with Cotto. Miguel otto and Sergio Martinez find themselves in similar situations but under different circumstances. Both have had long careers, both have had setbacks, and both could have retired a year or two ago without thinking twice about it. The determination to continue on with the sport of boxing goes far beyond money, legacy, or fame for either guy. Each guy has accomplished wonders for the sport of boxing, and each guy takes whatever is left of their career, one fight at a time. Every fight can be the last. For Miguel Cotto, this is a chance to do something no other Puerto Rican has ever done in the history of the sport. 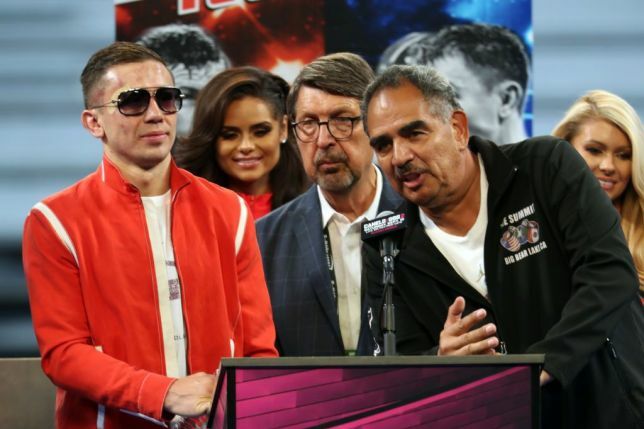 By beating Sergio Martinez Saturday night he will have won four world titles in four different weight classes, which will be a first for anyone in his country. It’s impressive that some who has accomplished wonders in the sport like Cotto has over the years, and someone who is on the brink of retirement, is being presented with the chance to still make history towards the end of his career. It wasn’t too long ago that many felt Cotto should retire. Despite giving Mayweather hell in their 2012 bout, the disappointing loss to Austin Trout made it hard to think that Miguel Cotto would continue on with his career. Trout was supposed to be a comeback fight for Cotto after suffering the loss to Mayweather and instead it ended up being a nightmare come true. Most thought that Cotto would retire, ending what was an amazing career. After the Trout fight, Cotto would take the first part of 2013 off. 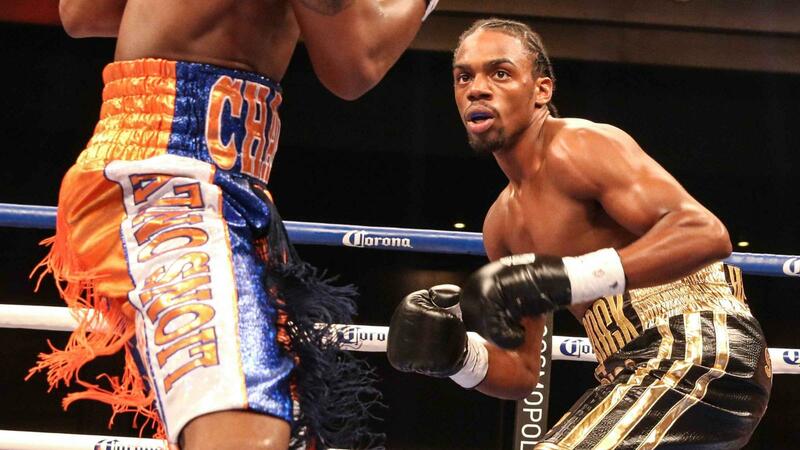 In October he would take another comeback fight against Delvin Rodriguez for his first fight under Freddie Roach. This time though, there was no upset. Cotto did something that he wasn't able to do in a very long time. 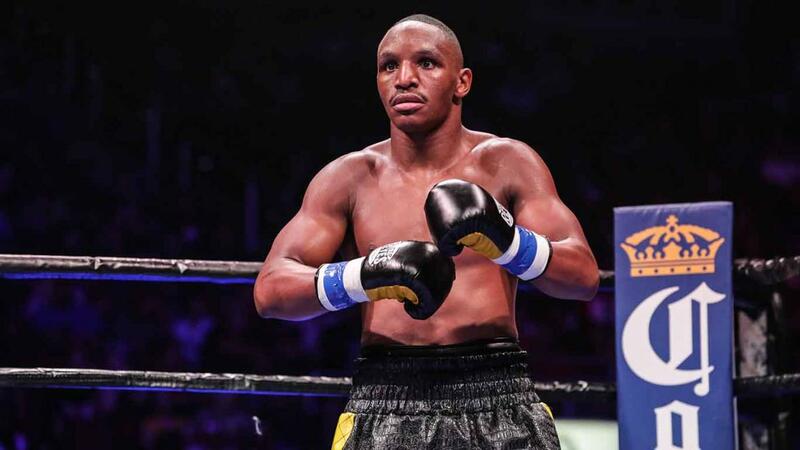 He knocked out a fighter in the first three rounds of the fight, something that he hadn’t done since 2003. When it comes to Sergio Martinez, the same can be said about him when it comes to retirement. Martinez though, hasn’t been plagued by getting involved in wars or losing. For him, it’s about age and injuries. “My knee is feeling great. I haven’t felt this good in a long time.” Said Sergio Martinez when asked about his injuries leading up to Saturday night. 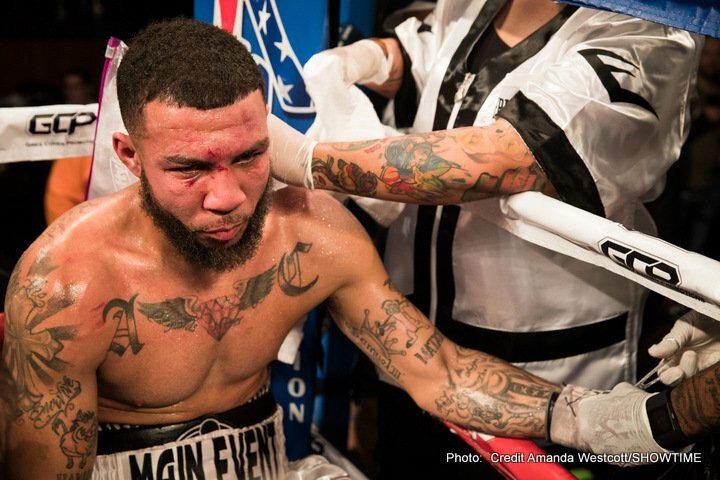 Martinez has been battling knee problems since the win over Chavez Jr almost two years ago. He has had two surgeries, and has only fought once since then. At 39 years old he doesn’t have much time left. This is the biggest fight of his career. 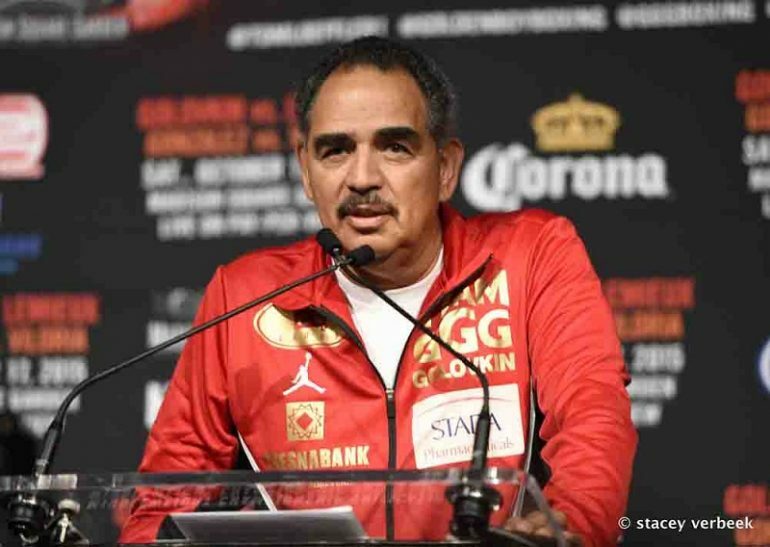 “I put this up there with Paul Williams and Kelly Pavlik.” Martinez spoke on the importance of this fight. Unlike Cotto, Martinez hasn’t had tons of PPV fights against all the top guys in the sport. He was avoided during his prime a few years ago which hasn’t allowed him to seal millions of dollars on big fights the way Cotto has. Winning this fight isn’t just about winning, it’s about getting one or two more big fights before sailing into the sunset. With Canelo and Golovkin likely both available in the fall, Martinez could see himself in another big money event later this year. It’s the story of two guys who have already defined their careers with greatness. Two guy at the end of the road in the sport. The loser is not totally out of the picture. Win or lose, a fight against Canelo for Cotto would still be big. 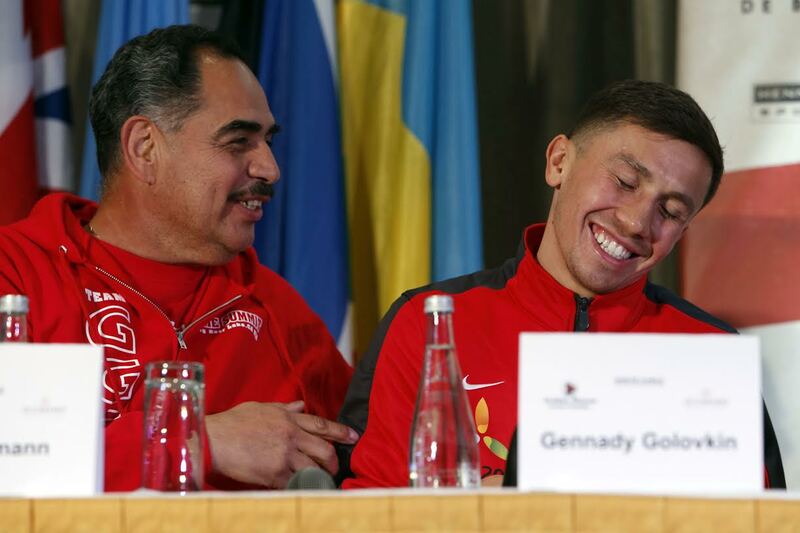 Win or lose, a fight against Golovkin for Martinez could still draw some numbers. But for the winner it’s almost guaranteed that another PPV fight will be looming in the fall. At the same time, losing could be the end for either one. 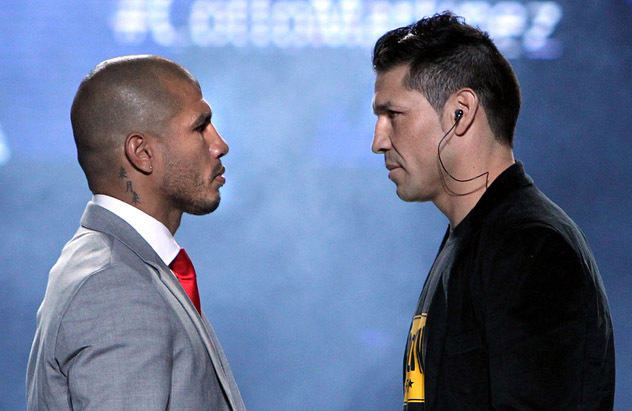 It’s certain that it will be a sad day for the sport when Miguel Cotto or Sergio Martinez hangs them up for good. 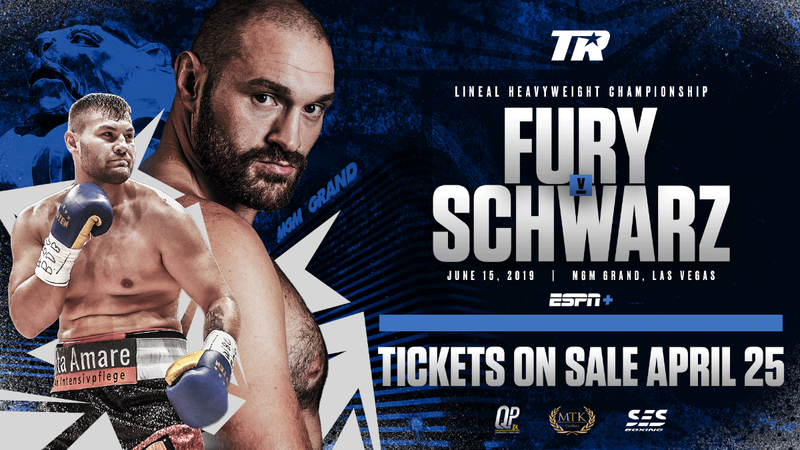 For now, we get to enjoy a mega-fight with all the intrigue the sport could have between two of the best fighter’s in the game.